AUCTION SOLD Plenty of land, 585 square metres, good solid brick veneer home, great location and ready to go. All it needs is you. 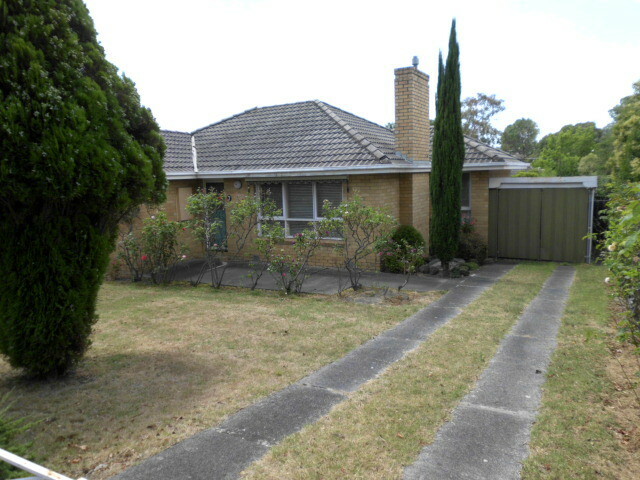 Great opportunity for first home buyers to move straight in with the opportunity to renovate and/or extend, or investors looking for a rental that is ready to go. This original home offers entrance hall and high ceilings offering a feeling of space. 3 good sized bedrooms, bathroom with separate shower, open plan kitchen/meals area and lounge room with gas heating. A large fully fenced backyard with work shed and a single carport compliment the home. 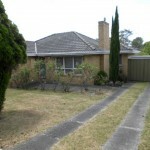 Located within walking distance to Nunawading train station and easy access to schools, shopping, freeway and parks. BE QUICK, CALL NOW TO ARRANGE AN INSPECTION.